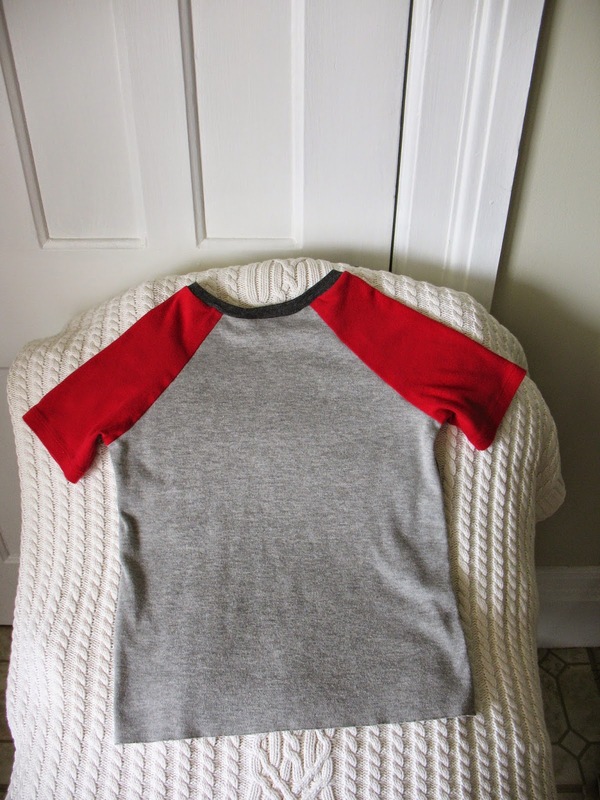 For my third project I made an Oliver + S raglan t-shirt. 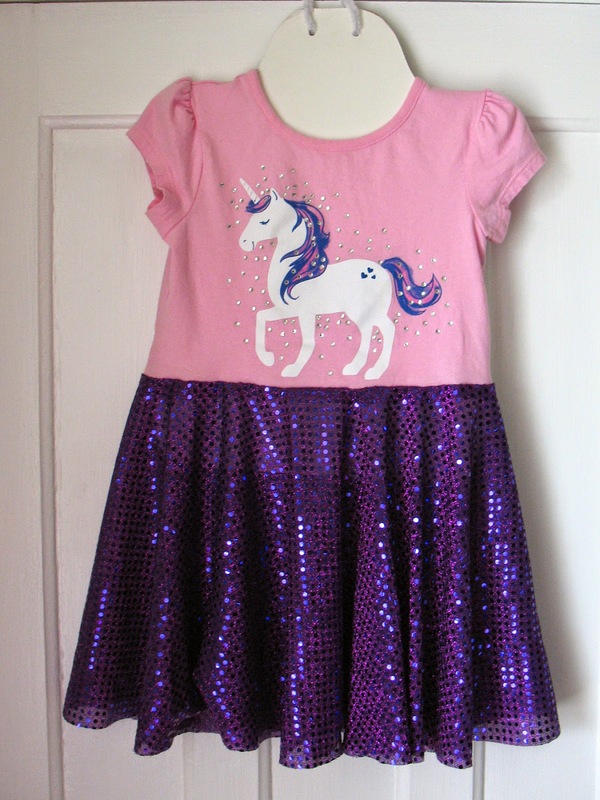 I was pleased to find instructions on the Oliver + S blog to modify the pattern for short sleeves. I used grey interlock for the body of the shirt. The sleeve were upcycled from a t-shirt. I was pleased that I was able to use the existing hem. I had planned to use the red for the neck binding, but it didn't seem to have quite enough recovery. I upcycled a cotton/Lycra tank top for the binding. With the added color from the binding it seems finished. I had planned to add a shark applique but I think I like it as is.